Of course you have routines, but do you have rituals? Hit snooze on the alarm for eight minutes of dozing, rolling, stretching before I yank myself up. Refresh my eyes with drops and my teeth with toothbrush. Inhale a cup of coffee while checking email and media. Make the bed and pull on yoga clothes. Take the kid to school and put in some gym time. Or walk the dogs, whichever seems most urgent. Shower and breeze in to the rest of the day, whatever it might hold. Mundane and purposeful, but magical? Not so much. Make a cup of sleepy tea. Put on pj’s by 9:30-10 pm. Turn the lights low and get into bed with a good book. Lights out, ear plugs in and sleep mask on. Massage hands and feet with body butter. Some nights, I pull on my pj’s, brush my teeth and wash my face, and fall into bed. 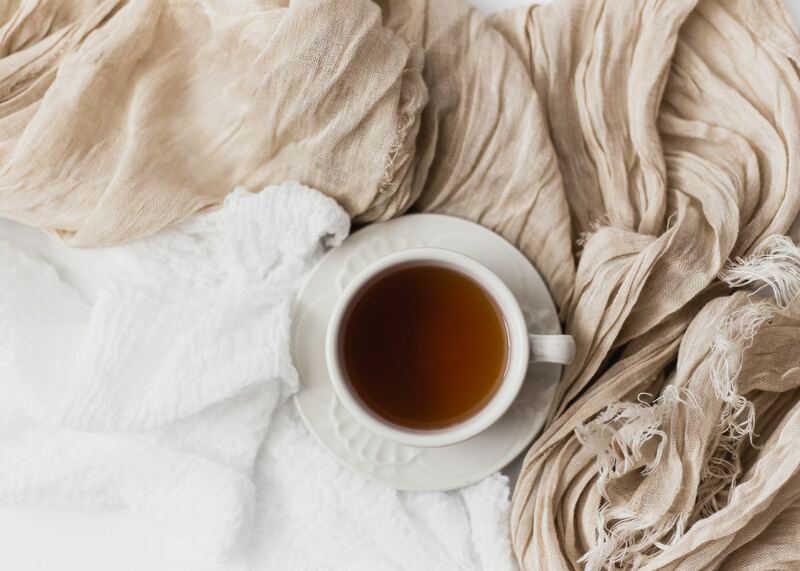 But when I add the tea, reading, and massage, routine becomes ritual and, yes, magical. The ritual gives me time to unwind my brain from the day’s anxious thoughts and to tangibly thank my body for its service. It adds magic to the mundane. Those simple actions form a ritual that, when I practice it, actually does help me sleep better. As the new year is still young, I am thinking about my routines, which are helpful and which need strengthening. Which don’t yet exist and should. And, as I can use a little more magic in my life, I’m going to pay special attention to how I might sprinkle small rituals into the daily mix.